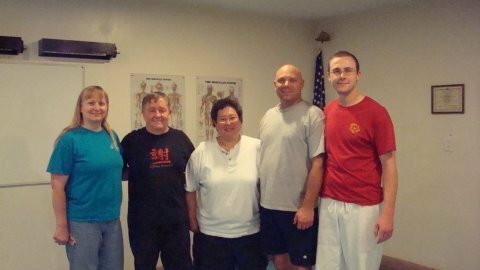 Professor David Woodland began his martial arts training in Tang Soo Do Karate while stationed in S. Korea with the US Marine Corps. 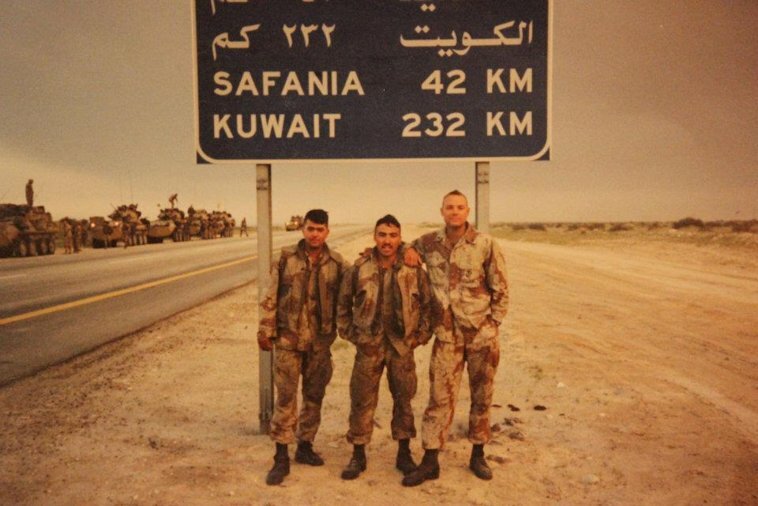 (1987-1995). 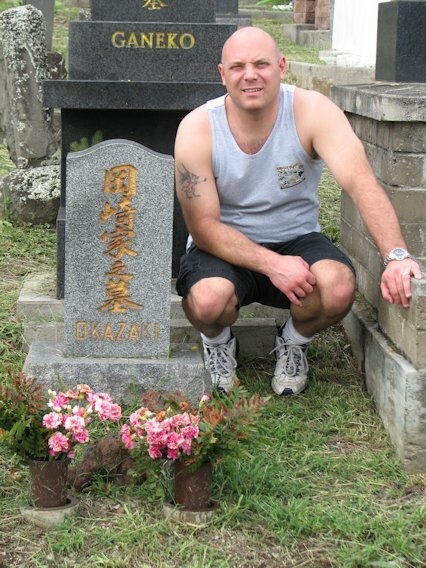 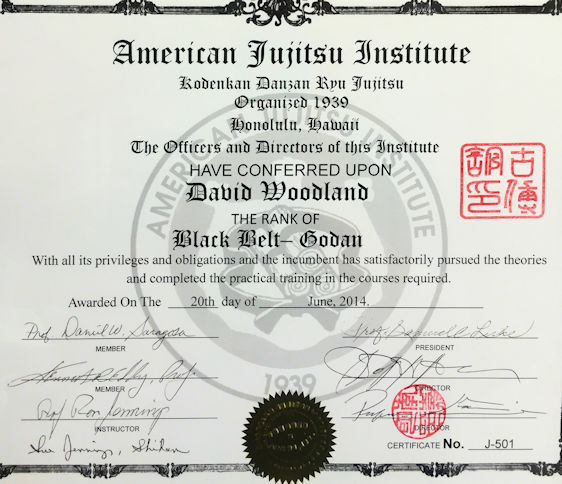 After being transferred back to the States, David started Kodokan Judo and earned the rank of Shodan. 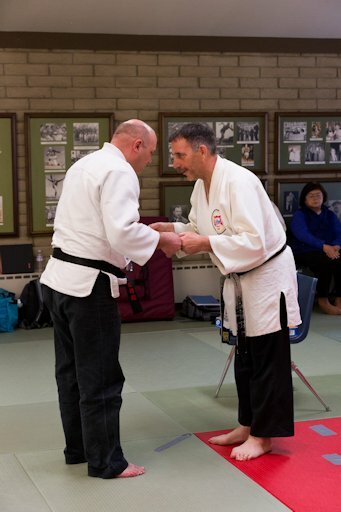 After another transfer to the east coast Professor Woodland found a qualified instructor in Tang Soo Do and re-started his studies. 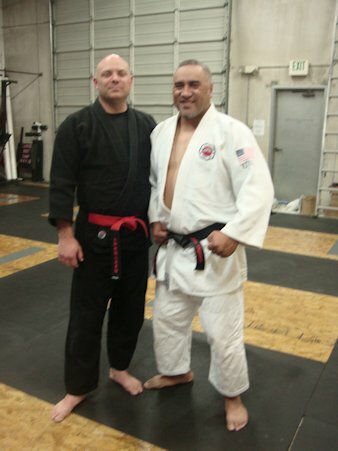 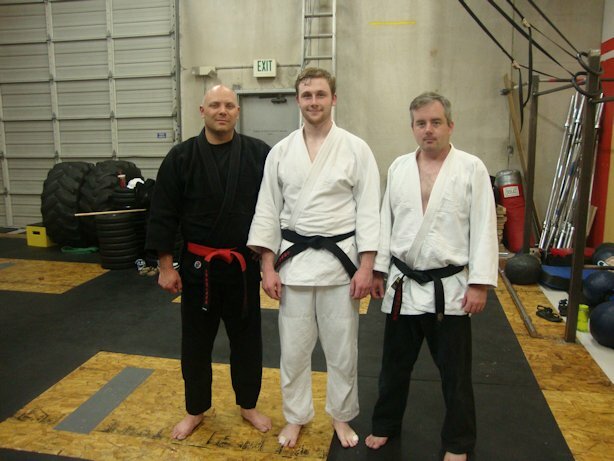 After another transfer to Tooele Army Depot in Utah, Professor Woodland started his instruction in DZR Jujitsu under Professor Mike Lynch and continued his Tang Soo Do training with Mike’s twin brother Sifu Tim Lynch (also a professor in DZR jujitsu). 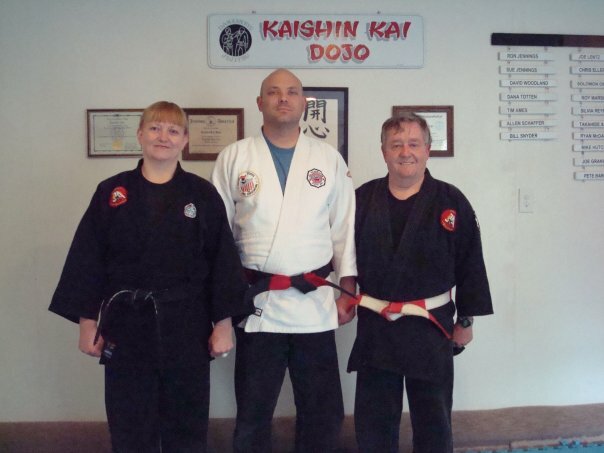 After being honorably discharged form the Marines Corps (E-5), Professor Woodland started his DZR training with a passion attending classes three hours a day six days a week as well as training in TSD two days a week. 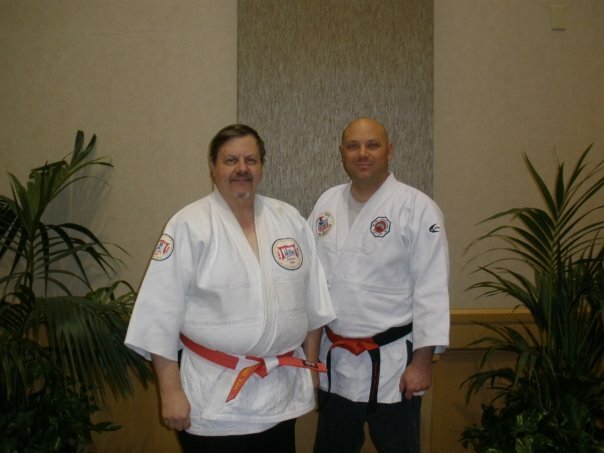 One evening in 1999 while sitting at the kitchen table, Prof. Lynch told Professor Woodland that he knew he was “living on borrowed time” and that if anything should ever happen to him that Professor Woodland should seek out Prof. Ron Jennings as he had a similar approach and philosophy to DZR as he did. 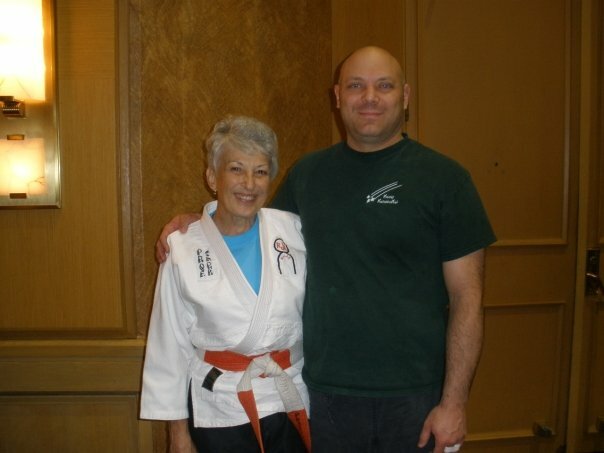 Prof. Lynch believed that Prof. Jennings would take care of me. 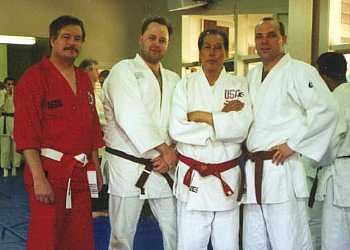 As a sandan (and with Prof. Lynch’s approval) Professor Woodland opened his own dojo in the summer of 2001. 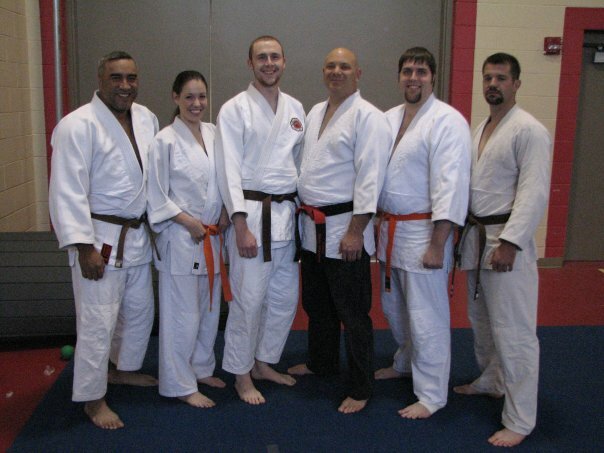 After the death of Prof. Mike Lynch on December 31, 2002, Professor Woodland ‘inherited’ all of Prof. Lynch’s jujutsu manuals and documents. 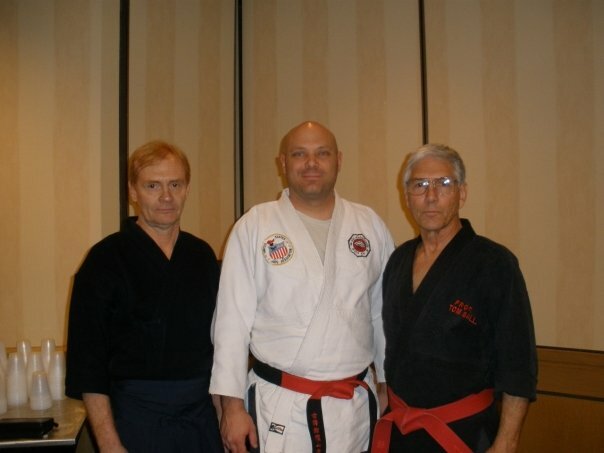 In the spring of 2003, while traveling to Washington on business, Professor Woodland met with Prof. Ron Jennings and explained what Prof. Lynch had instructed Professor Woodland to do. 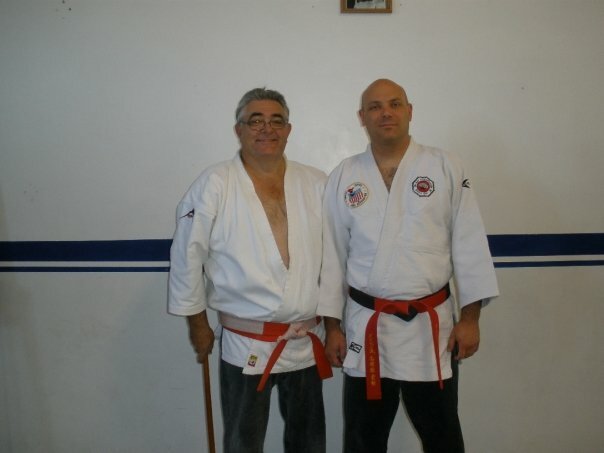 Since the spring of 2003 Professor Woodland has been studying under Professor Ron Jennings at the Kaishikai dojo in Centralia, Washington. 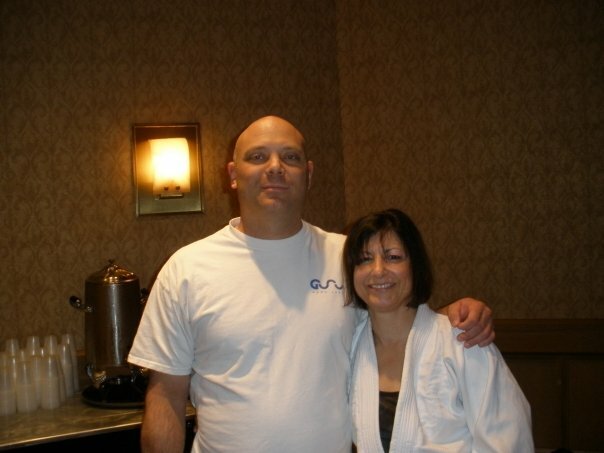 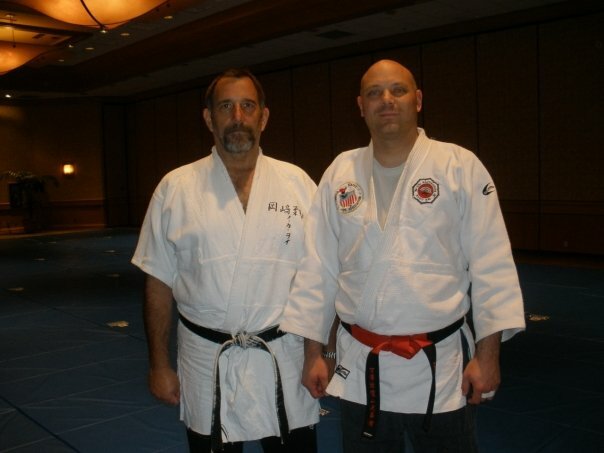 Professor Woodland is a graduate of the 2013 Okugi with the Kaidensho title of Shihan. 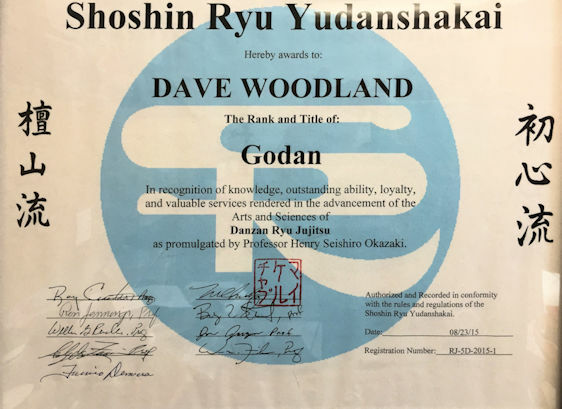 He received his Professorship from the Shoshin-Ryu Yudanshakai on August 23, 2015 but it was not announced until June 30, 2016. 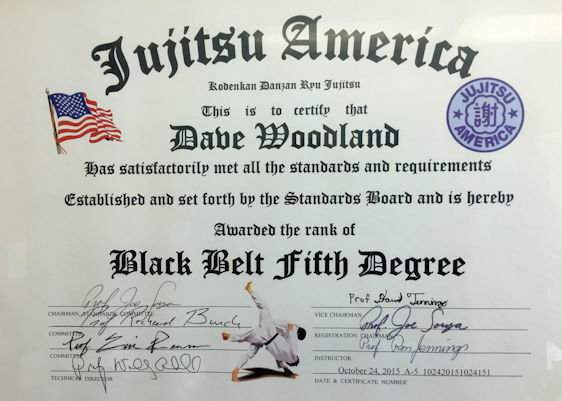 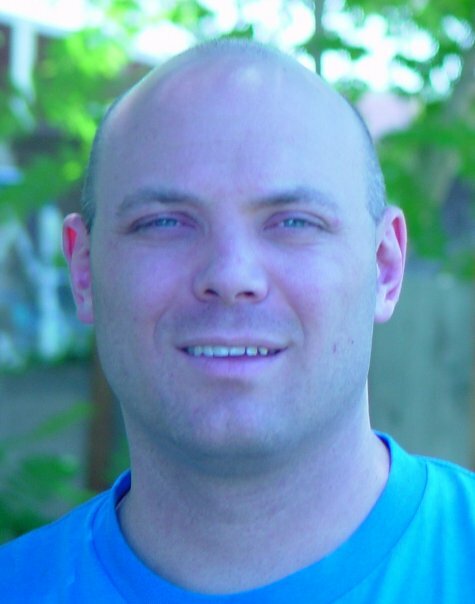 Professor Woodland has four children and lives in Lyman, Wyoming where he is an IT Manager for a large chemical/mining company, he teaches Danzan Ryu Jujitsu and Kids Tang Soo Do Karate through the local community college. 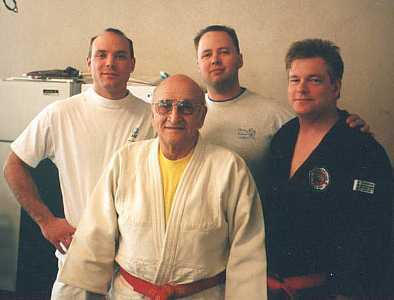 (L-R) Professor David Woodland, Prof. Dom Carrollo, Sensei Gary Anderson and Prof. Mike Lynch. 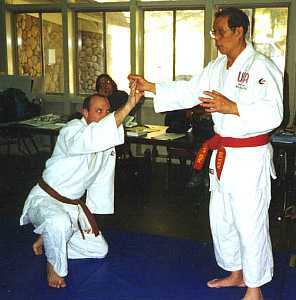 Prof. Wally Jay applying a finger lock to Professor David Woodland.